Pristine home with tons of beautiful unique features. Kitchen has gorgeous granite countertops, tile backsplash, island/breakfast bar, stainless steel appliances, full size + built in mini frig, lrg walk-in pantry, wood floors & more. Barn doors open into the main level office/playroom or use as formal dining. 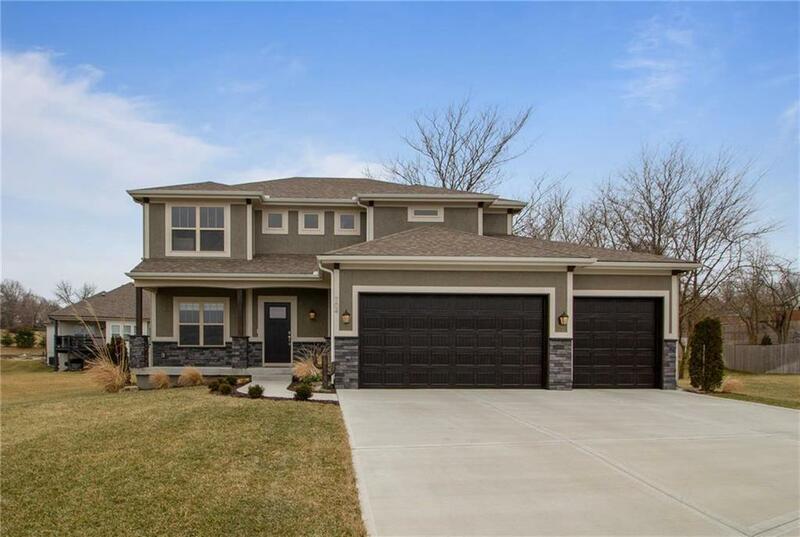 Amazing master suite with tile floors, granite, dbl vanity, whrpl tub, large tiled shower w/ dbl showerheads, huge walk-in closet connects to the laundry room for great convenience.